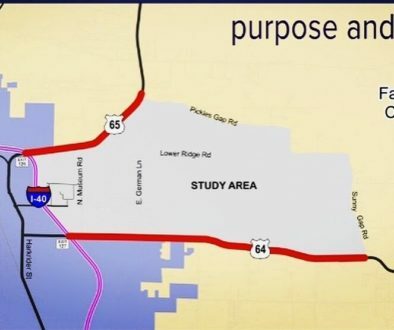 If you want to look at one specific highway project that has really changed the quality of life in a community think about the beautiful new Highway 70 connecting Interstate 30 in Saline County to Hot Springs. What was a narrow, outdated, winding road is now a beautifully designed five lane highway running 18 miles. It’s safer, it’s better looking, it handles more traffic, and in general it just makes it easier to get to Hot Springs. The work involved widening the highway to five lanes as well as reconstructing a number of bridges. The state opened the bids for the project in 2016 and the road was opened to traffic in 2018. 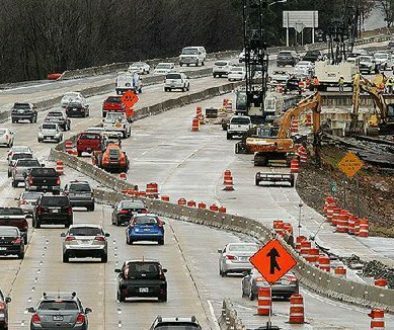 As Arkansas engages in a discussion now about how to improve our state and local roads and bridges, it’s worth thinking about what funding can really accomplish when it’s spent wisely. 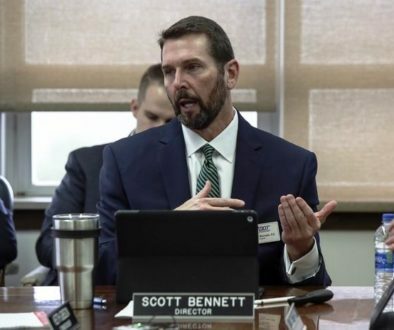 Sometimes the focus on what we will do in the future means not enough time is spent discussing road projects that have changed a region in the past. The $78.5 million spent on this project is certainly a lot of money by any standard, but the road makes it a better way to get tourism, business, and families to Hot Springs. It’s safer and easier to drive. It makes this beautiful part of the Hot Springs region a better place. 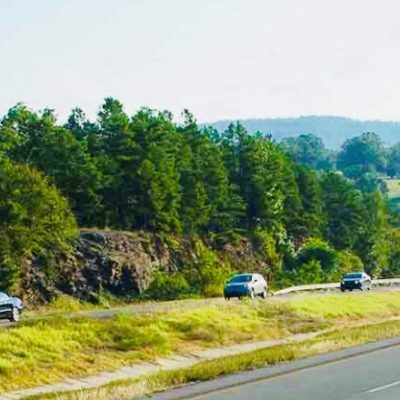 Arkansas has the 12th largest highway system in the US with more than 16,000 miles of roads, but we rank 43rd nationally in what we spend to maintain and improve our roads. Only 18% of the roads in our state are considered to be in good condition, that means 82% are what highway 70 used to be considered….poor or fair. The Oaklawn racing season is about to start an expanded season that will bring tens of thousands of tourists to the Spa City every single day. Highway 70 will make that easier. Good roads mean jobs and economic development. Take a moment to think about that as our legislators look for additional road and bridge improvement funding in the months ahead. Turn the radio up and make that 18 mile drive through the countryside into Hot Springs. It’s a view of your tax dollars wisely spent.